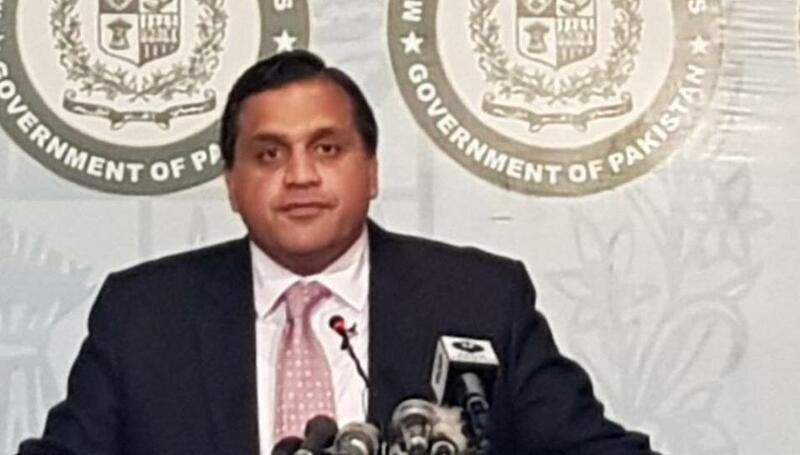 The economy of Pakistan will be impacted negatively after the decision by FATF to place the nation in ‘grey list’ because it failed to accomplish obligations to avoid terror financing. The country is likely to undergo a risk demote by multiparty lenders like World Bank, IMF, ADB as well as a decrease in risk assessment by S&P Moody’s Investors Service and Fitch, as expressed by an economics expert. Consequently, the stock market of Pakistan is projected to fall considerably and China is expected to gain from the economic scenario by increasing its investment marks. Now, it will be harder for Islamabad to access funds from the global markets after coming under the ‘grey list’, a government insider said who asked his identity to be kept hidden. However, Pakistani PM’s financial adviser, Miftah Ismail claimed that Pakistan’s economy will not experience any notable effect. The decision by FATF will be a noteworthy hindrance for Islamabad in its effort to perk up its image. Financial Action Task Force, which maintains black and grey lists for classifying countries that works weakly to defy and fight terror financing and money laundering, is not given the authority to inflict sanctions on the nation, which has been found uncooperative with the mandatory standards. In the year 2015, Pakistan was excluded from FATF; but its inactivity placed it back in the grey list and there are fears that it will be put in black list by the end of June. The financial industry may get a blow as the biggest international bank—Standard Chartered with more than 100 branches across Pakistan, along with Deutsche Bank and Citibank that work with corporate clients and business might take a decision to withdraw. In the middle of extreme pressure from international regulators to safeguard against terrorist financing and money laundering, banks and financial institutions have been moving back from high-risk nations in current years. China’s ocean observatory in Maldives sparks fresh security threats for India. The opposition leaders of Maldives claimed that the observation station will also host military application along with prearrangement’s for a base that will shelters submarines. The location of the observatory in Makunudhoo, island in the north towards the extreme west which is not far from India, will facilitate China to get an angle of a significant shipping route via Indian Ocean by means of which several traders and vessels pass, as per the sources in Male. The location is uneasily near to the Indian waters and check red lines regarding liaison with Maldives. 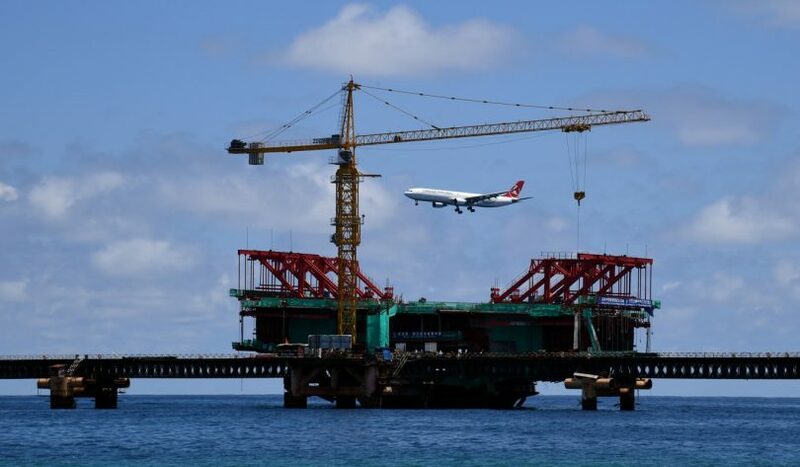 Indian officials affirmed that an authorized agreement between Maldives and China for the establishment of the observation station has been made final previous year. However, they said they will evaluate the particular of the contract before making any comment. A major opposition party’s leader in Maldives said that it will be a challenge for India to make sure the observatory does not become another noteworthy addition to the geopolitical theory on potential Chinese intentions in the Indian Ocean region, encircling one that undercuts the long-established security liaison of India with Maldives. The concern for India is the plan of observation station seems upsettingly similar to Beijing’s announcement for SCS previous year. Brahma Chellaney, expert in Strategic affairs opined India should mark this as a red line concern and warn Maldives and China that allowing such ocean observatory is out of question. The crisis in Maldives left no easy options for India and any step to incline excessively on the present government can subvert the situation and amplify the risk of civil turbulence. The international bodies are eagerly waiting for India’s reaction to this issue. Until now, India has persisted Abdulla Yameen, the president of Maldives, to reinstate democratic operation but avoided urgings of intervening militarily. Justin Trudeau, the Prime Minister of Canada affirmed the Chief Minister of Punjab, Amarinder Singh that Canada supports united India and will not be offering any support to the separatist movement, anywhere. The assurance came from the Canadian Prime Minister after Amarinder Singh raised the issue of Khalistan and asked for his cooperation to detangle the components in Canada which are working towards the destabilization of Punjab in order to create a separate state for the Sikhs. After a brief meeting of 40 minutes, Singh said that the Khalistan issue was raised by him to address the primary concern as capital is flowing in from numerous countries that also include Canada. The CM of Punjab communicated with the 6 ministers who were accompanying the Canadian PM. Previously, he had refused to interact with the Defense Minister of Canada, Harjit Singh Sajjan as he believed some of the ministers of Trudeau’s cabinet to be sympathizers of Khalistan. However, the PM made it very clear that he has never supported the separatist sentiment and will never do the same. During the meeting, he said that he is well aware of the said movement in Quebec and also assured that he is aware of the dangers associated with it. A list of 9 operatives from Canada, who are alleged to be associated with the crimes in Punjab, has been handed over to Trudeau. These people have been financing the terrorist actions and also offering financial assistance to them. 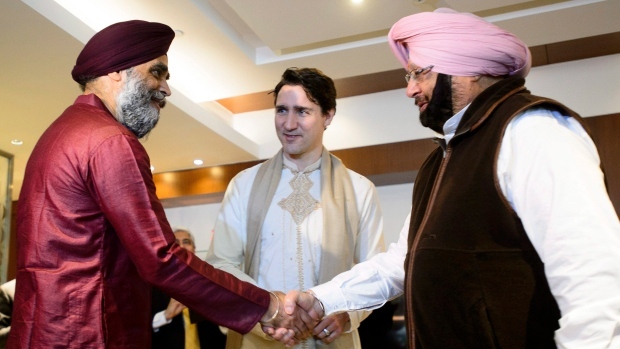 Trudeau assured Singh that he will be taking care of the concerns pointed by him. He will definitely look forward to enhancing the ties between Canada and India, especially Punjab. After the family of Trudeau along with the ministers visited the Golden Temple, the meeting took place. The CM sought cooperation from Canada in the issues like crime, drugs, and terrorism in favor of the international and national security. 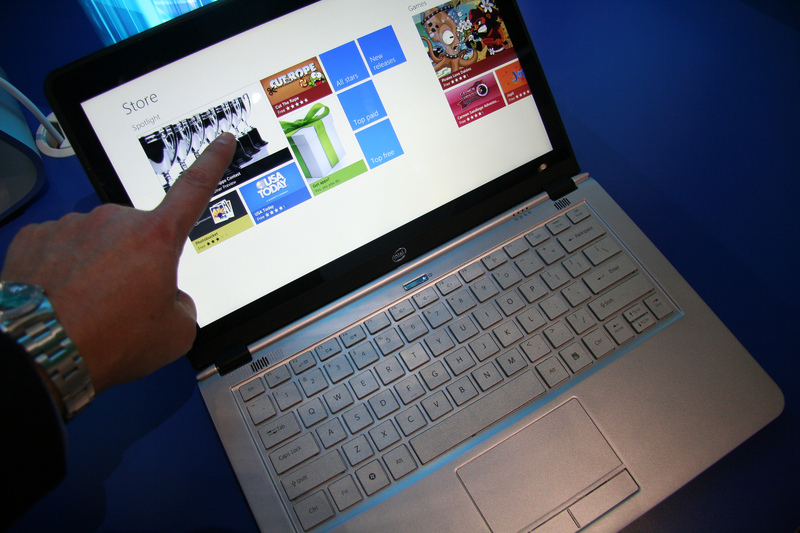 When a survey was conducted, it was discovered that almost 90% of users are likely to carry on switching to a brand that is a key rival if they have an “disappointing” experience using an online product. This experience is also known as digital experience. Digital experience is nothing but the digital communication between customers and a brand as part of transaction, discovery, support or delivery of a service or product. As per the report by the SAP India Digital Experience, in today’s era, digital experiences can break or make a fortune for the brand. The survey also showcased some shocking results. As per the survey, only 8% users would carry to remain loyal to a brand despite being disappointed with their digital experience. Fascinatingly, users are, on a regular basis, 5x more eager to share personal information with organizations across industries when they are pleased with the digital experience. Further, it was discovered that 59% users claimed that they were pleased with their digital experience, while 15% said exactly the opposite. The report, which studied almost 3,000 users in the country, discovered users ranking sectors like banking and automotive prior to government, utilities, and telecom operators when it comes to their digital experience. Revolut, the financial tech firm, has turned out to be the first of a fresh type of digital banks to break even on a monthly basis in the U.K after a growing consumer base. This comes after a set of new services assisted it boost incomes in December 2017. Revolut, which has got fame with consumers for easy and cheap foreign exchange and is in the procedure of getting a banking license, has 1.5 Million consumers all over Europe. The company is one of the many digital banks that have increased up in the U.K. in the last couple of years, providing cut-price fees, slick apps, and a marketplace where consumers can shop in search for goods from a series of suppliers. Some have seen important consumer increment since, but all are now making loss. 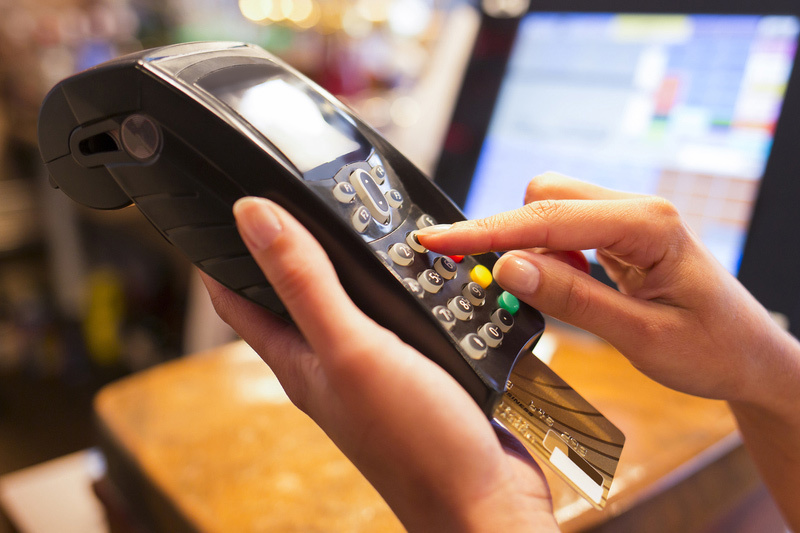 Nikolay Storonsky, founder of Revolut, claimed to the media that the result in December was boosted by sturdy uptake of its products and consumer growth. This trend had continued in this year as well. “In January we had a much sturdier month and once more we jumped 20–25% on incomes in comparison to December 2017,” he claimed. The closest peers of the firm comprising Starling Bank, Tandem, and Monzo, which all have the U.K. banking licenses, claimed to the media that they had not yet witnessed a month with no losses. Atom, one more app-only bank that has a different model for business, also claimed that it had not given profit yet. N26, the digital bank of Germany that has branched out all over Europe, refused to reveal data on its numbers. Dissimilar to its competitors, Revolut provides paid-for business and premium accounts, which have proven profitable for the company. It is also the only digital bank in the U.K. to work all over Europe so far. 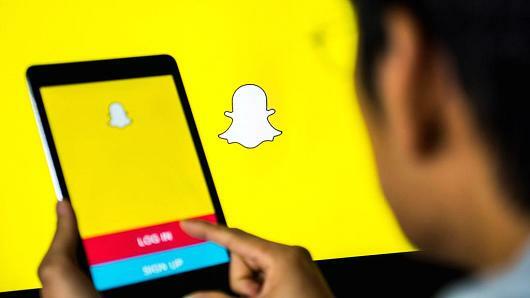 More than 1 Million users have signed an online appeal referring to Snap Inc. to dispose of “ineffective new functions” put into practice in their newest upgrade to Snapchat. After launching out a new update for the app, Snap Inc. has been encountered with a number of resistances, which has now on Change.org resulted in a petition to convey back the older edition of the app. The appeal was generated by Nic Rumsey and he thinks that “Most of the ‘new functions’ are ineffective or overcome the initial purposes that Snapchat has consisted from the beginning.” And up to now, more than a million users have inked on the agreement. One of the functions he might be favoring to is the division between media and friends’ ‘Snapchat Stories’, which are collections of short videos that vanish post 24 Hours. Prior to this, when consumers might need to see these “stories,” they might have them all jointly on a single page. Now the stories from publishers/media are in another area and friends are in different area. The latest redesign of the well-liked photo-sharing application aimed on dividing media content from that of friends among a series of other interface alterations. With the latest alterations, Snapchat Stories now comes into view with direct messages and individual Snaps. “Many consumers have discovered that it has not made the app simpler to employ but has in actual fact made many functions more hard,” the petition claims. “There is an universal level of irritation among consumers and most of them have made a decision to employ a VPN app to head back on to the old version of the app. “This petition plans to assist talk into Snap Inc to alter the application back to the way it was, prior to this new update of this year,” it claims. There is news of relief for Dubai passengers from Abu Dhabi. 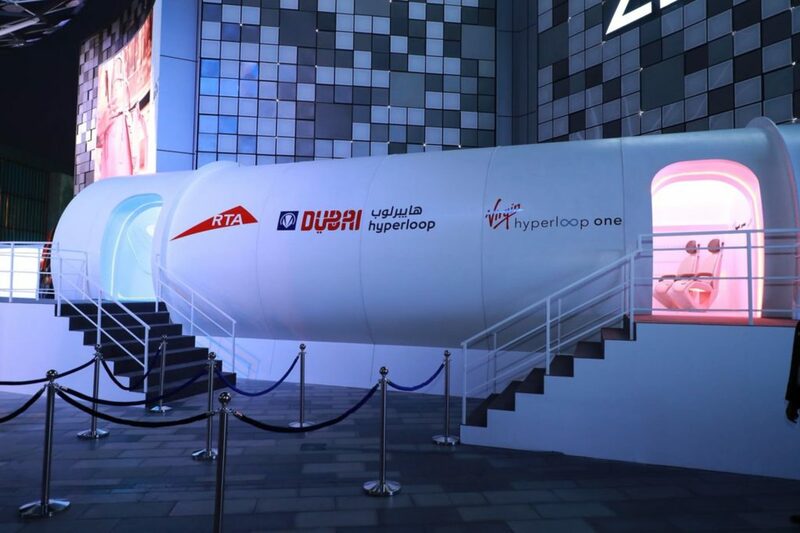 The Roads and Transport Authority (RTA) has created history by launching prototype of the Hyperloop. The Transportation Authority on Thursday released the first look of future transport in City Walk 2 in Dubai. Prince of Dubai, Hamdan bin Mohammed Al Maktoum of Dubai first saw Hyperloop prototype design after which it was opened for visitors. The special thing is that this ultra-fast levitating capsule can travel at 1,200 kmph, which can take Abu Dhabi passengers to Dubai and bring them back in 12 Minutes. Apart from this, it will take 17 Minutes to travel between Abu Dhabi and Fujairah. Recently, Richard Branson of Virgin also stated that it will be investing in India to setup a Hyperloop system. And the first phase will be initiated to connect two major cities Mumbai and Pune. It is estimated that the travel time between these two cities will be 25 Minutes. 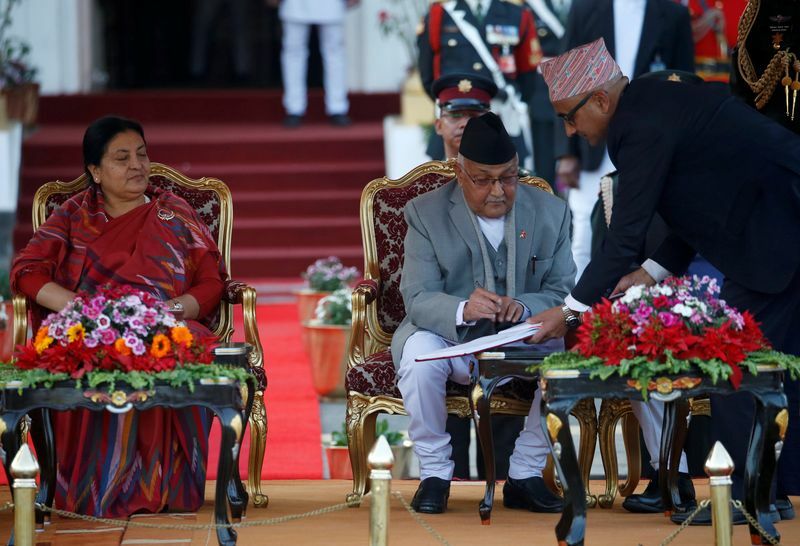 At last the Communist Party chairperson of Nepal, K P Oli became the Prime Minister. Bidhya Bhandari, the President looked considerate towards K P Oli, her boss for a long time in the party. She ignored recommendations given by the retiring PM, Sher B. Deuba representing Nepali Congress. An entrustment headed by Nepali Congress’s youth front chairperson, Jitjung Basnet, commenced a sardonic protest against Bidhya Bhandari, the president by giving her a constitution’s copy. Bhandari is undoubtedly Oli’s favorite, but whether Bhandari can hold on to the position greatly depends on the way Oli manages the sections among his party. Regardless of the amalgamation of the Maoists and UML, and the formation of government moved forward considerably, there silience of the later is doubtful. The vital matter of political standard or principles that is likely to be suitable to both the parties that stood against each other for Maoists revolution that continued for a decade and concluded in 2006, April. Chinese Communist Party’s vice minister and member, Guo Yezhou was present in Nepal at the time of Oli overtaking office, emphasized that the strategic significance of Nepal has perked up and other political parties should come together to bring political stability. Oli, after becoming PM, said he would give the contact of $2.5 billion for the Budhi Gandaki hydropower project to Ghezouvaba, the Chinese company, the same project that the ex government cancelled. He also expressed his desires to carry forward the agreement on transit trade that was signed in 2016, April with China. K P Oli also considering to putting an end to Gorkha enrollment in Indian Army. Undoubtedly, under the governance of K P Oli, Nepal is as unstable as the past eleven governments from the year 2006. However, Oli is not likely to incline towards India, in spite of the olive branch Narendra Modi, the Indian Prime Minister has extended from the time of election results. The pioneers of the industry like Gautam Adani, the chairman of Reliance Industries Mukesh Ambani, Chairman of Mahindra Group Anand Mahindra, Chairman of Adani Group Gautam Adani, Chairman of Tata Sons N Chandrasekaran, Kumar Mangalam Birla the chairman of Birla Group, along with the 18 other Union Ministers are all set to fly to Lucknow to attend the investor’s summit of 2018. The parking bays at the Lucknow Airport, allotted to the chartered aircraft, are packed. Even some of the flights had to be diverted to the nearby locations like Varanasi and Allahabad to accommodate the parking space of the aircraft. Security measures have also been tightened at the airport in Lucknow, which is also known as Chaudhary Charan Singh International Airport. Since numerous VVIPs will be visiting the summit and the Prime Minister Narendra Modi will be inaugurating the same, the authorities are not leaving any stones unturned to integrate the security concern. Not only the airplanes but also numerous cars from the luxury segments are parked in a row to accommodate the VVIPs who are about to make the event a successful one. Even the UP police officers were asked to wear a formal dress rather than the normal Khaki uniform, as they will be guiding the respected personnel from the airport. This is the first instance when all the big shots from across the country will be visiting Lucknow to participate in such an event. Some of the other VVIPs who will be visiting the summit are Sudhir Mehta from Torrent Group, President of Cadila Health Care Pankaj Patel, Kulin Lal bhai the Executive Director for the Arvind Mills, Chairman of JSW Group Sajjan Jindal, Essel Group Chairman Subhash Chandra, and President of GMR Group GM Rao. The summit will be starting on Wednesday and will end on Thursday with a gracious presence of the President Ram Nath Kovind. 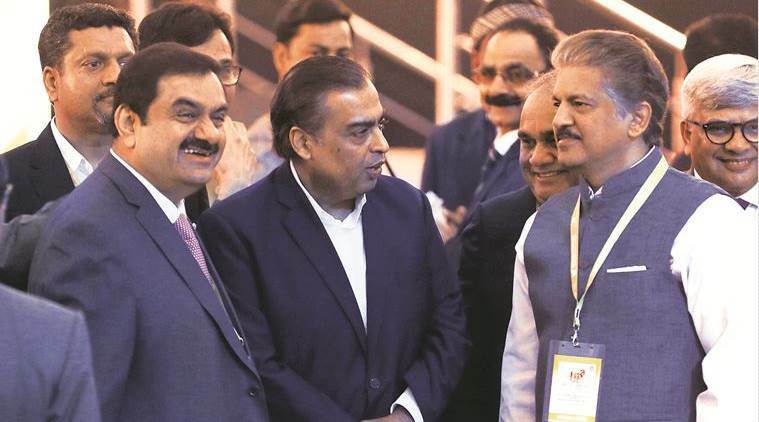 Founder of the Mahindra group, Anand Mahindra addressed the Magnetic Maharashtra Global Summit being held in Bandra with a warning that the crumbling infrastructure of Maharashtra and capital city Mumbai has the potential to drive away investors. While addressing participants at the event, he stated that if Mumbai which is regarded as the nation’s “crown jewel” continues to falter due to a basic problem like infrastructure it could lead to several problems, a sentiment that was echoed by Ratan Tata, the scion of Tata group. These comments were in direct contrast with the praises that were showered on state chief minister Devendra Fadnavis by other local and global leaders present at the event. Ratan Tata also chose the event and the presence of PM Modi to voice his concerns about the infrastructure problems of Mumbai and stated that the fast economic growth envisaged by Maharashtra’s government would not be possible if the ground realities of its capital city were far from expectations. 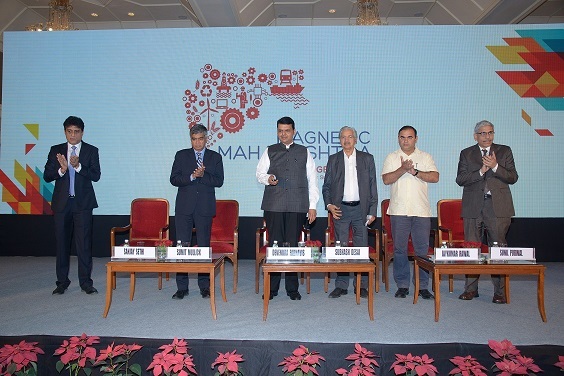 Mahindra said that as Mumbai is among India’s most robust cities and regarded as a gateway to other cities of Maharashtra, but if its current infrastructure would persist then it would be difficult to attract investors. Ratan Tata said that though there has been a positive change since BJP government has taken over the state’s activities; a lot has to be done to bring the city to international standards. While lauding the state government bodies for their work in improving transportation and communication facilities across the state he stated that it has not been able to keep pace with the rapid expansion of its industrial and agriculture sector. Both industry stalwarts stated that Mumbai as a showcase of India’s vision of the future requires a lot of improvement in terms of infrastructure. The meeting was attended by stalwarts like Adi Godrej, Richard Branson, Deepak Parekh, Mukesh Ambani, Anil Agarwal, Baba Kalyani, Sajjan Jindal and industry ministers.